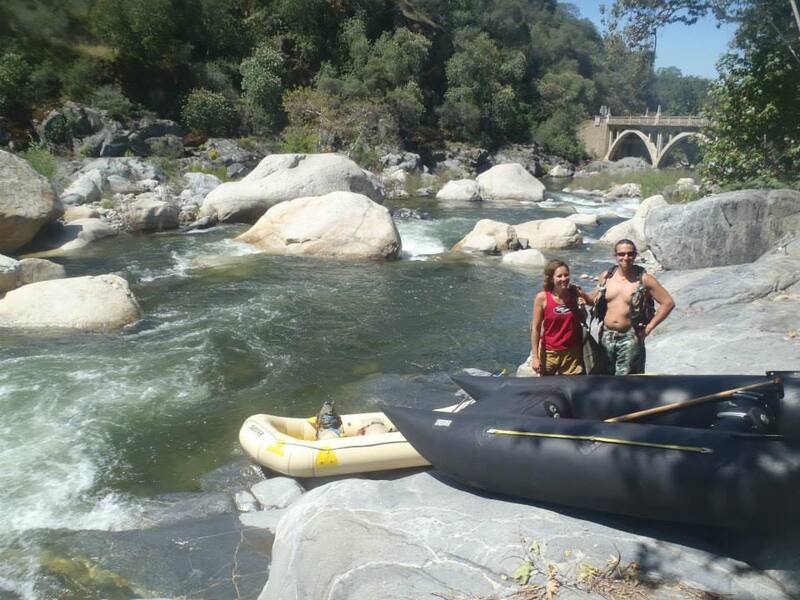 Rafting on Giant Gap, a section of the North Fork of the American River. No longer commercially rafted. This run requires you to carry your raft 2 miles down a steep hill. It is totally worth it! 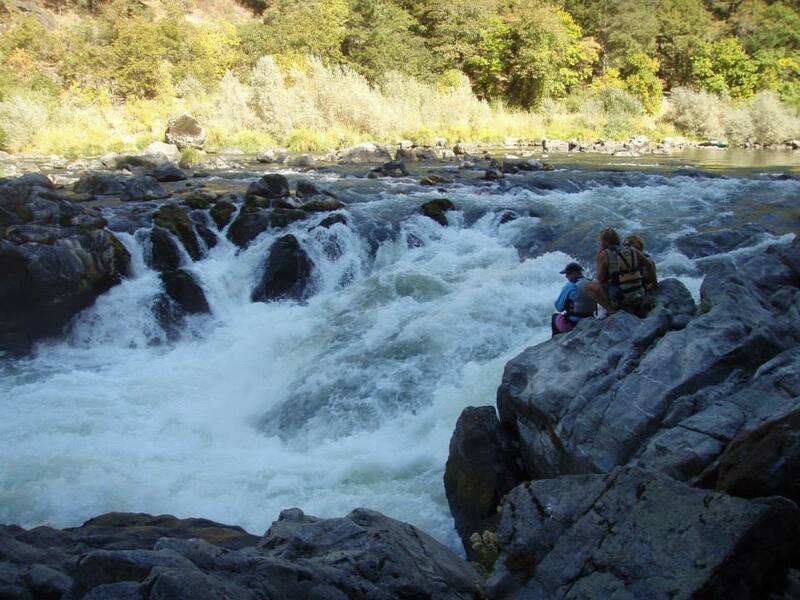 When rafting the Kaweah we always make a trip to visit these giants. The Kaweah - A little close in this one! Yes you can take a raft with just one person. It is called an R1 - it is challenging and fun! Family fun trip in the Fall. Class five on the Feather River, California. This boat is called a Shredder. At the Gateway put in - 2013. The water was low! 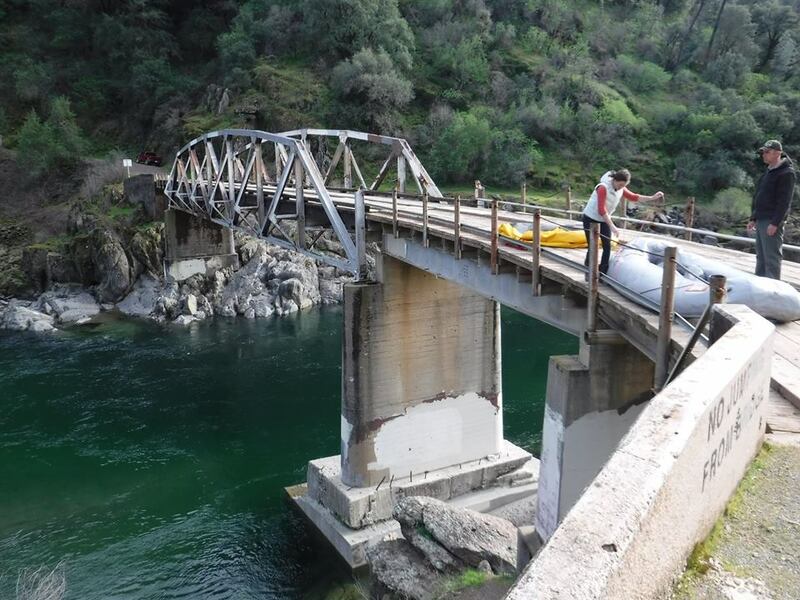 Maytag rapid on the Yuba River. This is very close to a flip. Epic high siding meant nobody even fell out! This was one of those dreamy days in the Gorge where everyone lost track of what day it was. This smile says it all! Sometimes to get a thrill without risking falling in, your guide will have you hood ornament at the front of the boat so that the wave comes right down all over you! Crystal clear waters on the North Fork always call us back. This is the bottom of Bogus Thunder. 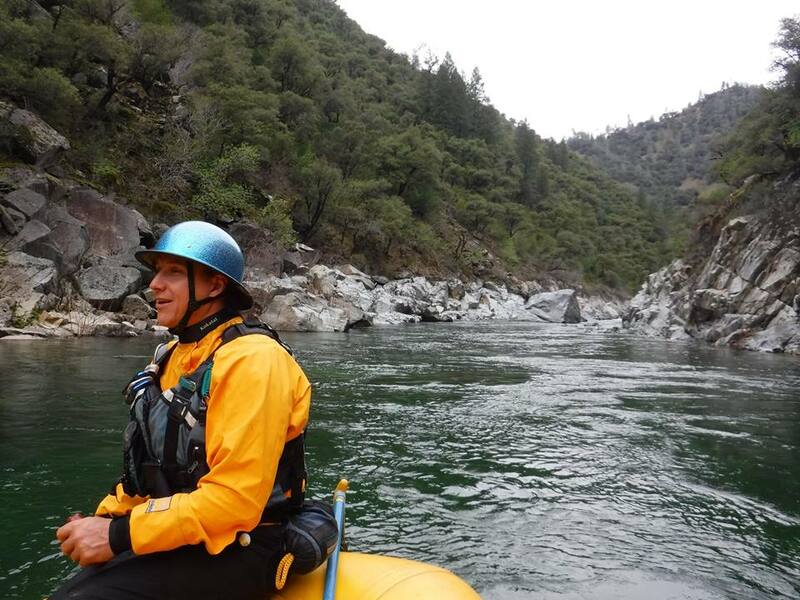 Yuba River, a private trip/training trip. Daniel is giving us the low down for this tricky run. This crew wanted the photos to look dramatic. Mission accomplished! Low water trip on the Smith River in California. Stunning. This river never ever slows down. It just keeps going. Missing takeout is likely! Fun and social class 5 run on the East Coast. The drought led us to run rivers at different levels. It was a very interesting and fun experience. Someone has got a kayak down this once! Otherwise it makes a pretty hike in the Spring! 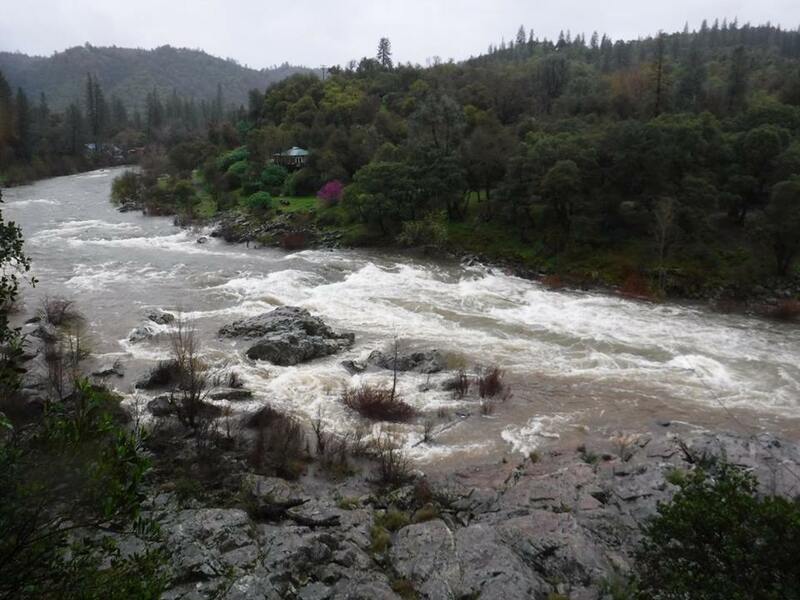 The Stanislaus River near Knights Ferry California. This rapid is called Haunted House and is the site of many flips. 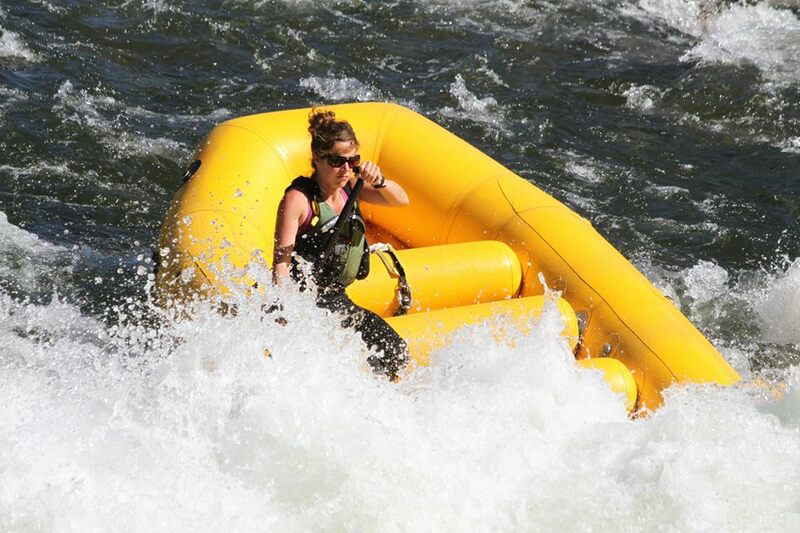 This is Sarah V rescuing a stranded boater from the middle of the class IV Blossom Bar Rapid. His boat was downstream. Some of the River Runners crew caught the storm on the Chili Bar section and went down river at about 6000 cubic feet per second. The North Fork is undammed and flows through miles of undeveloped land causing the water to be crystal clear. The end of the Gorge rafting trip on the South Fork. 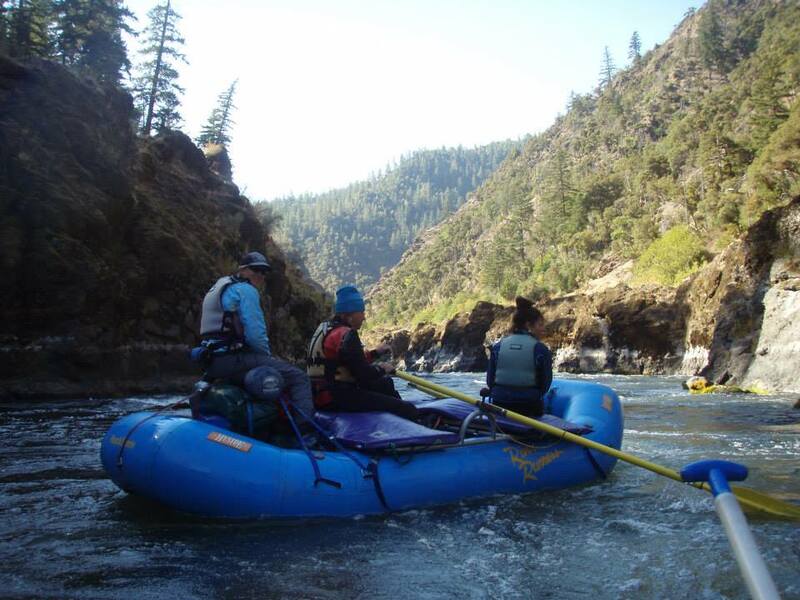 River Runners takes you rafting as if you are our friends on a private adventure. It really is a full day of fun and it is not uncommon for us to take out after all the other companies are long gone!